Any one who won a Murrayfield open competition trophy from 2018 event should make arrangements to return this to the Club or Murrayfield Ice Rink by 31st March 2019. This is so that we can confirm that they are at the rink prior to the event this May, check them for damage and arrange for repairs as appropriate. It is the winners responsibility to ensure trophies are returned safely. 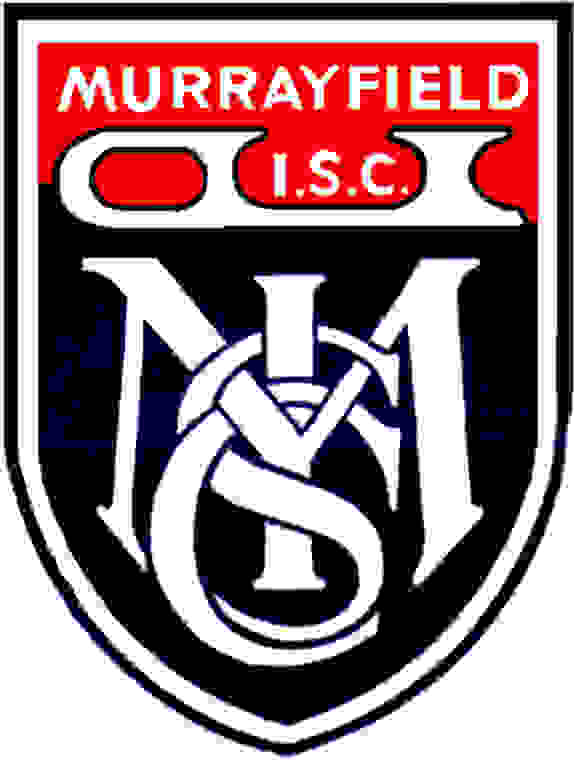 Can any one who has a Murrayfield Ice Skating Club trophy that was Won prior to 2018 please return it to the Club/Ice Rink.